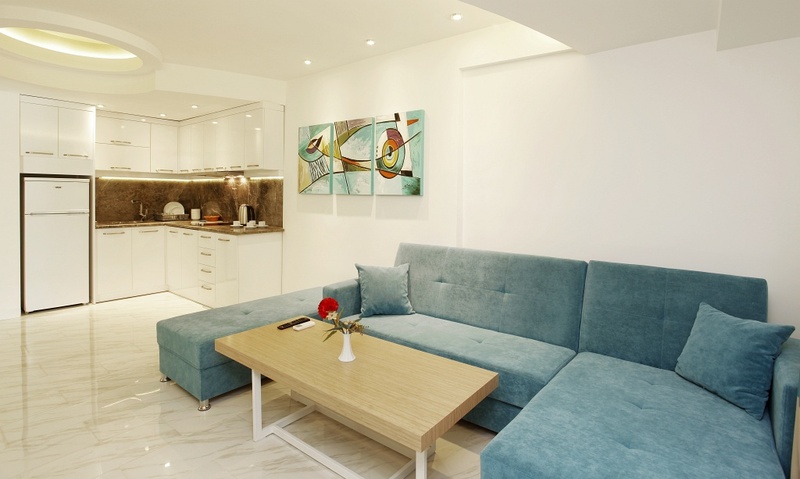 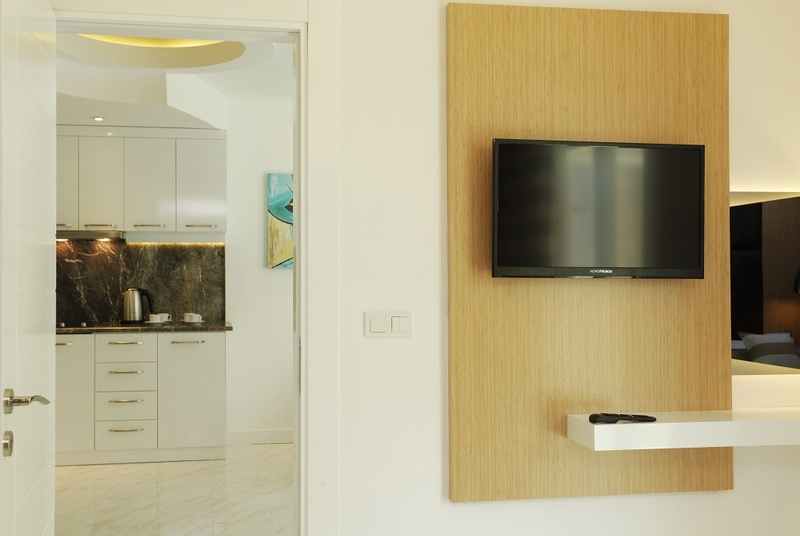 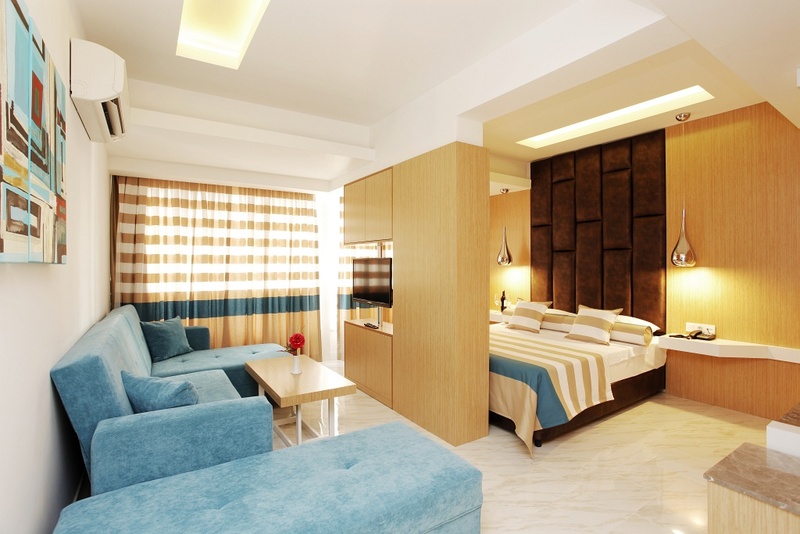 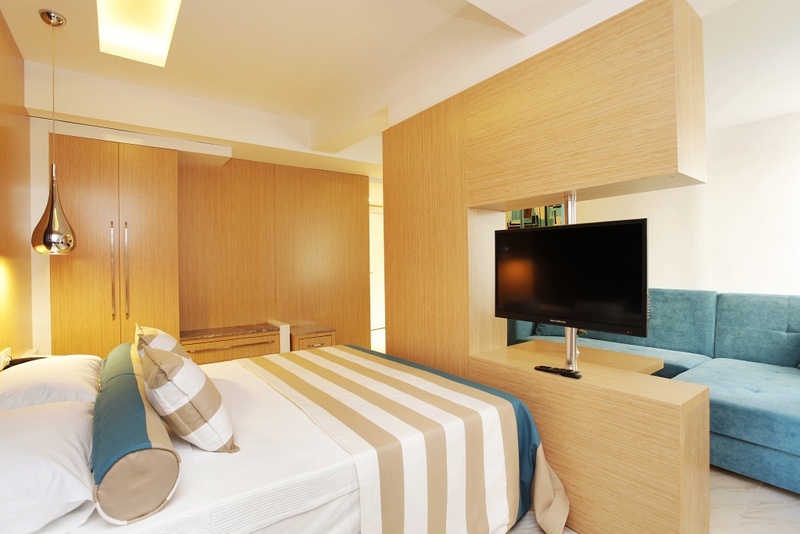 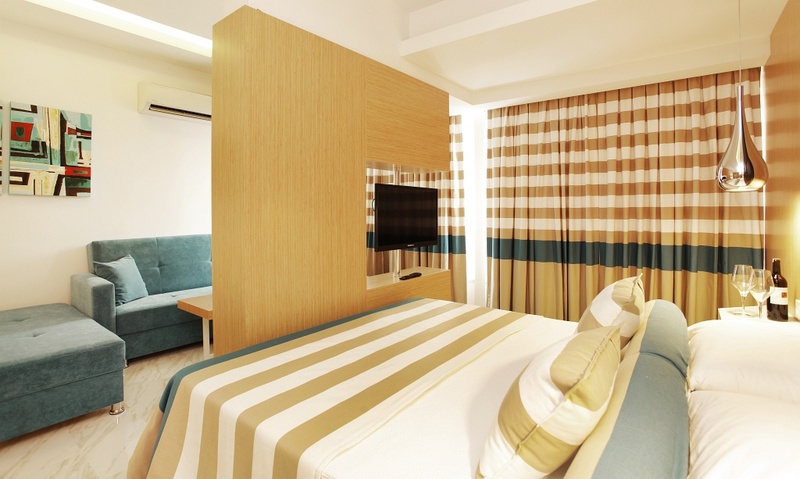 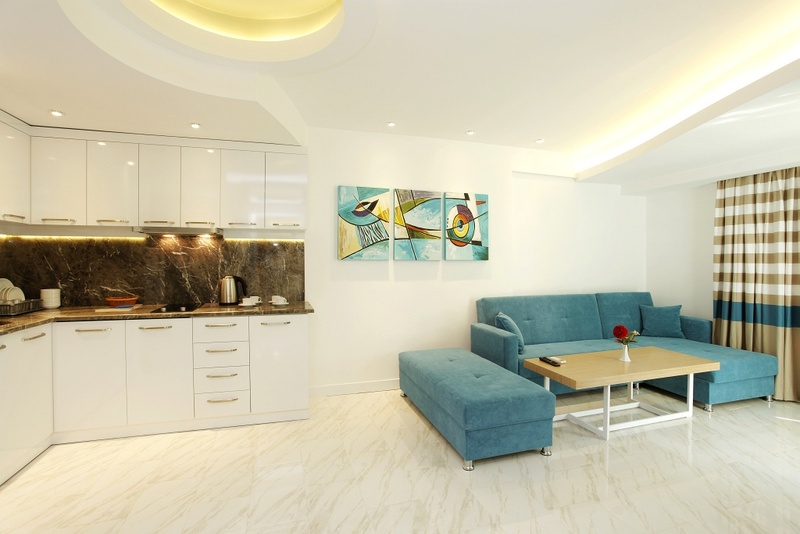 THE DESIGN AND FURNITURE OF OUR ROOMS WAS DESIGNED TO PRESENT YOU COMFORT AT HIGHEST LEVEL. 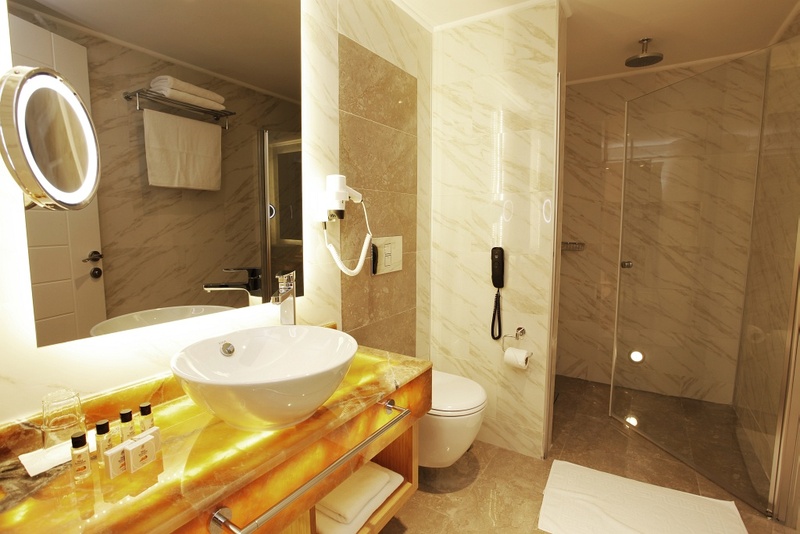 THE CAPACITY OF OUR ROOMS IS MINIMUM 2 PERSONS AND MAXIMIM 3 PERSONS. 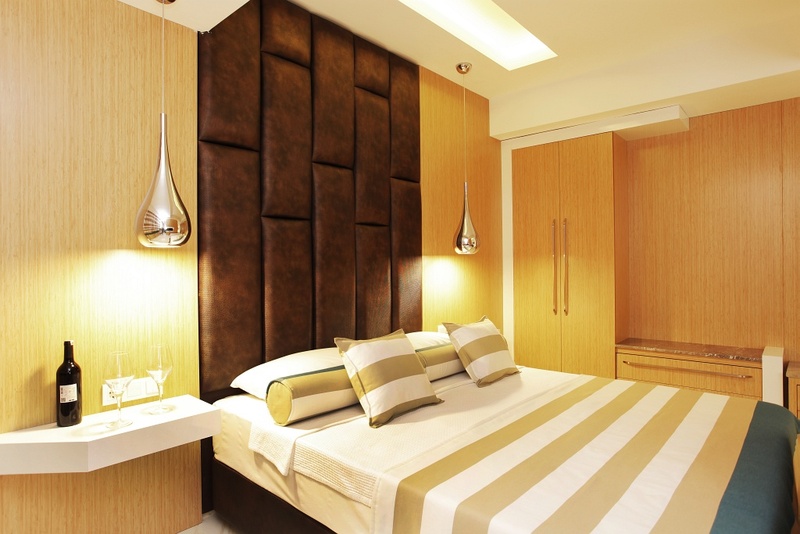 CHILDREN UNDER 16 YEARS DO NOT MEET ACCOMMODATION. 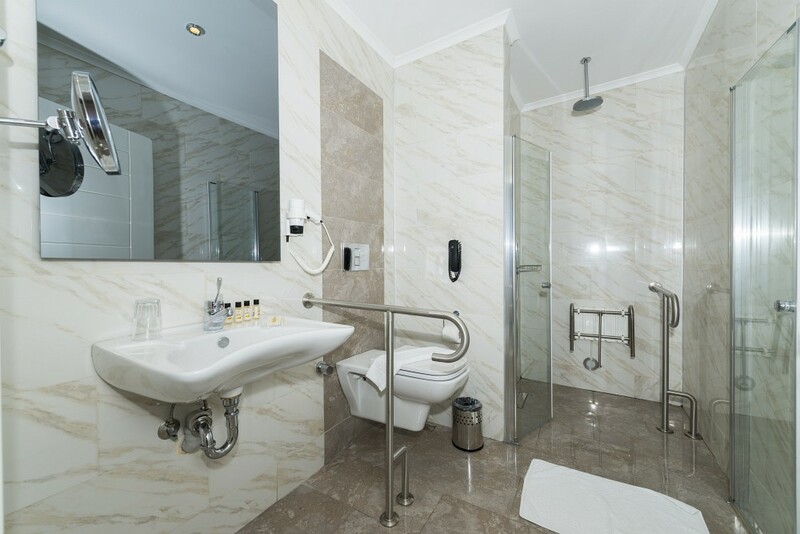 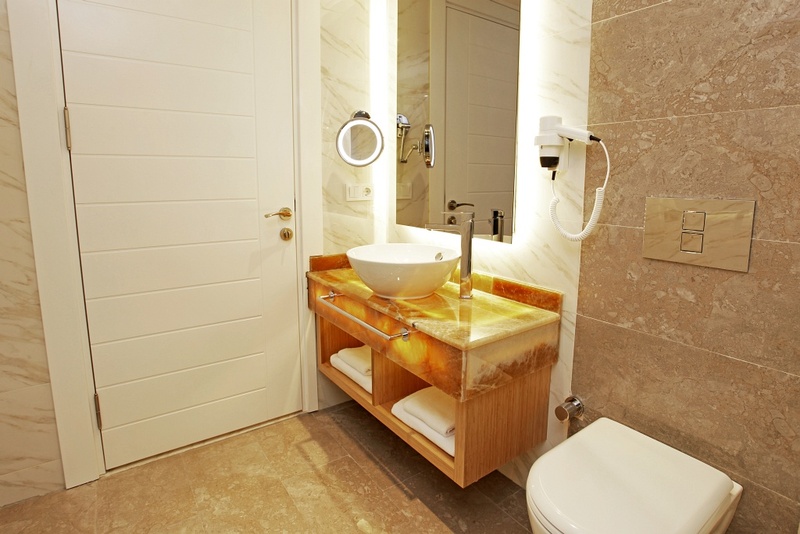 THE GROUND OF ALL ROOMS IS DECORATIVE CERAMICS, THE GROUND OF KITCHENS AND BATHROOMS IS DECORATIVE CERAMICS AND MARBLE. 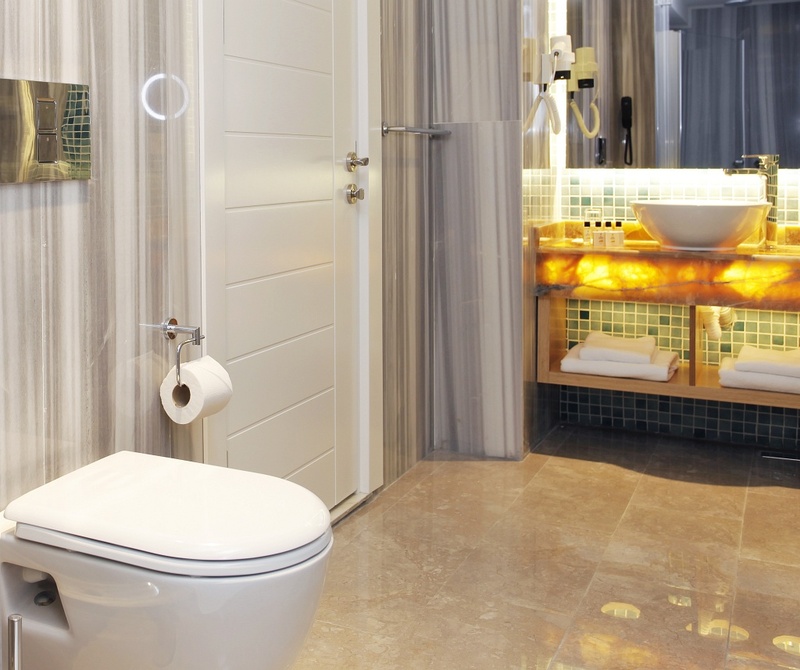 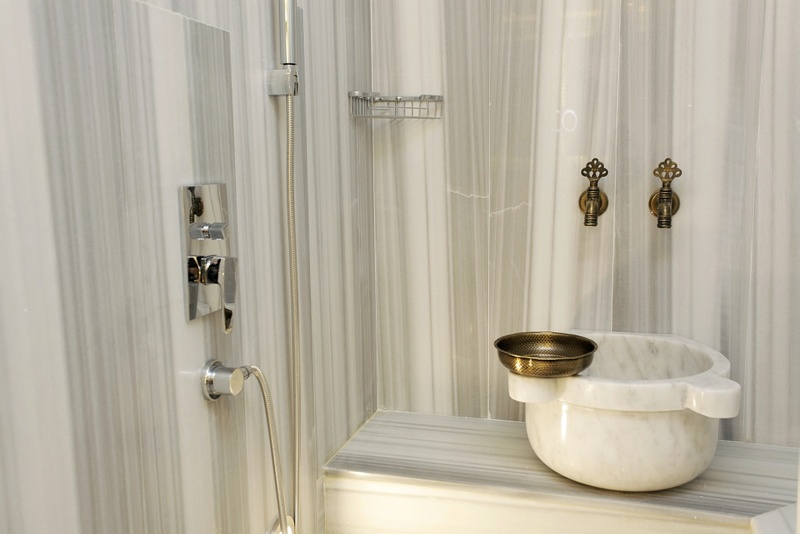 SOME OF THE BATHROOMS ARE PREPARED WITH A TURKISH BATH CONCEPT. 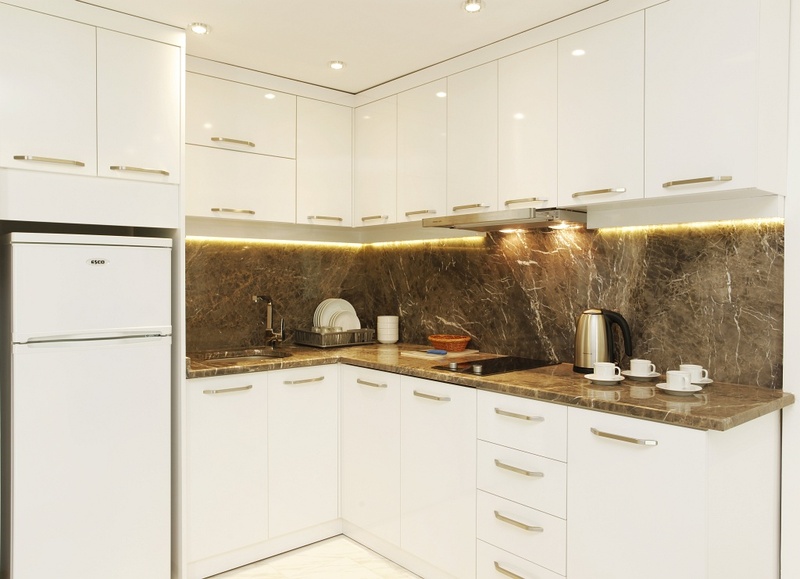 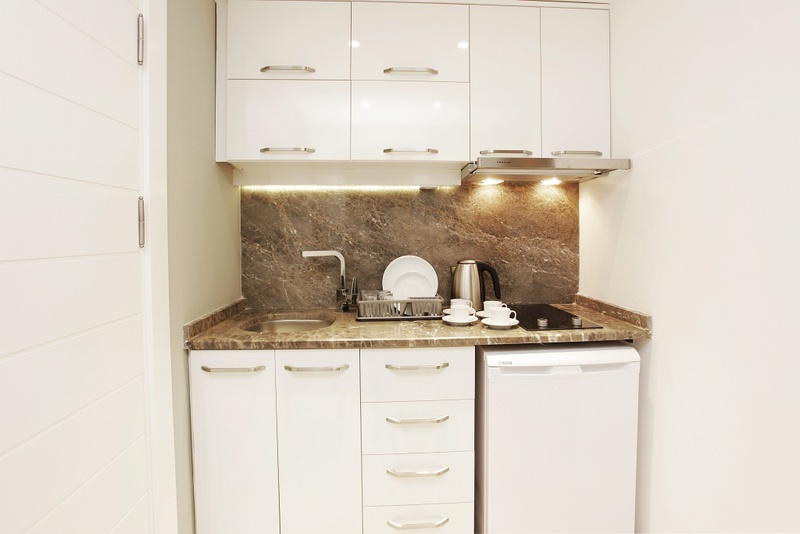 WITH ALL KITCHEN TOOLS TOGETHER OUR ROOMS CONTAIN LCD TV, AIR CONDITION (IN FLATS WITH ONE BEDROOM ARE 2 UNITS AVAILABLE), BUILT-IN COOKER, FRIDGE, TELEFHONE, HAIR DRYER AND SAFE. 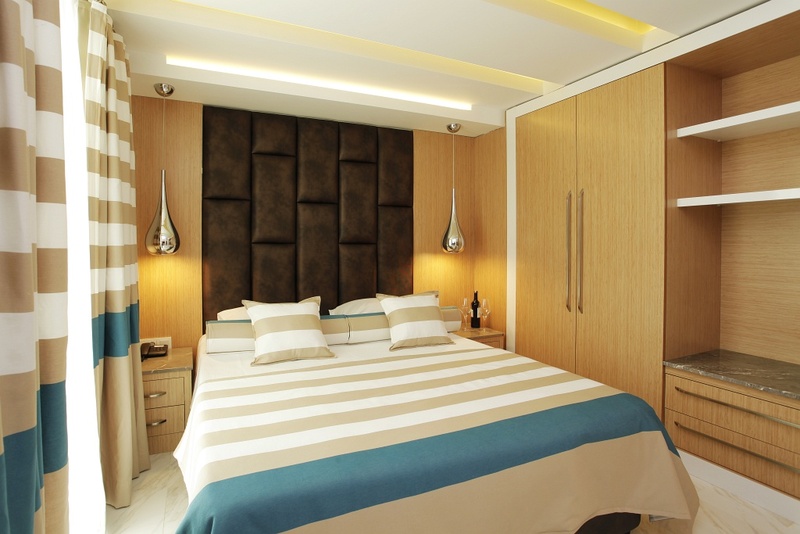 ALSO ALL OF OUR ROOMS HAVE A COMFORTABLE DOUBLE BED AND A CORNER SUITE WHICH CAN BE USED AS A BED.